The little Village of Staveley is still sound asleep when we set off to work. The beautiful hills and valleys of the Lake District are not only our commute but serve as our inspiration for the day ahead. 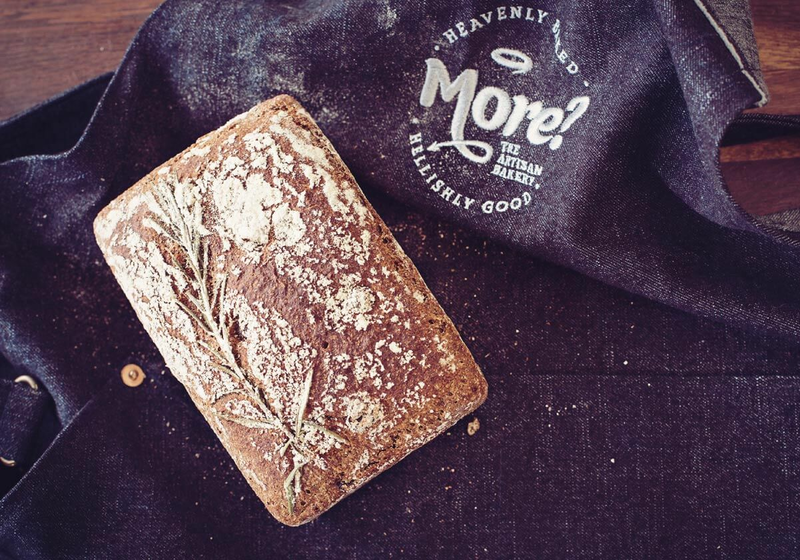 Like a fine wine, matured with depth of flavour and character, our bread cannot be made in a hurry. It takes an experienced master to consider when to make the simplest of decisions, using all their senses to time the process and to act at the correct point in the various stages of fermentation. "I truly believe you can taste the care that goes into every product from More? 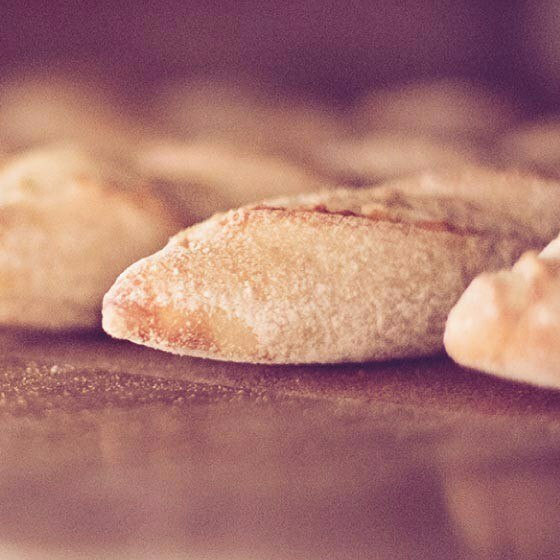 From the breads to the brownies, they never fail to delight"
Patrick is passionate about his mature sourdough culture which is approaching it’s 10th birthday. Lovingly fed and nurtured for maximum depth of flavour, it’s this sourdough that’s at the core of so many of our most popular products. 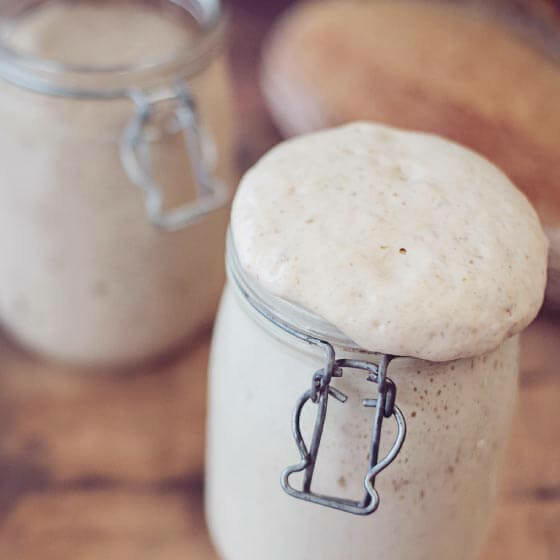 When it’s time to use the dough we begin an intensive 48 hour period of reawakening the yeast organisms and this is where the alchemy starts. Our sponges are fed for up to 16 hours before use and our famous Treacle Breads take their distinctive flavour from a unique fermentation process invented by Patrick, which allows the use of 100% Wholemeal flour. 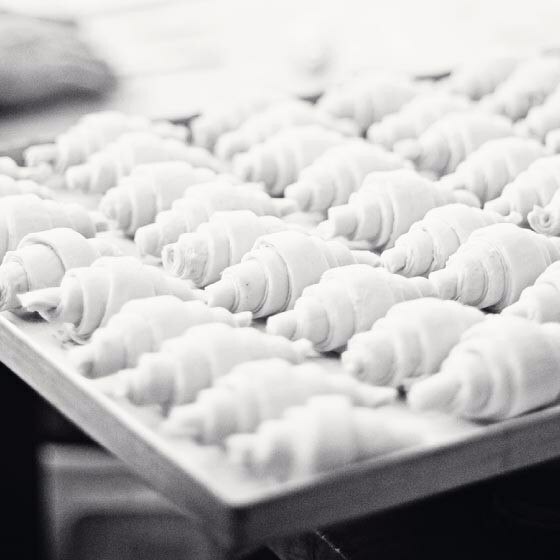 It’s this cheffy-secret, and a thousand other tiny obsessions throughout the baking process that enable us to create a product range we are truly proud of.